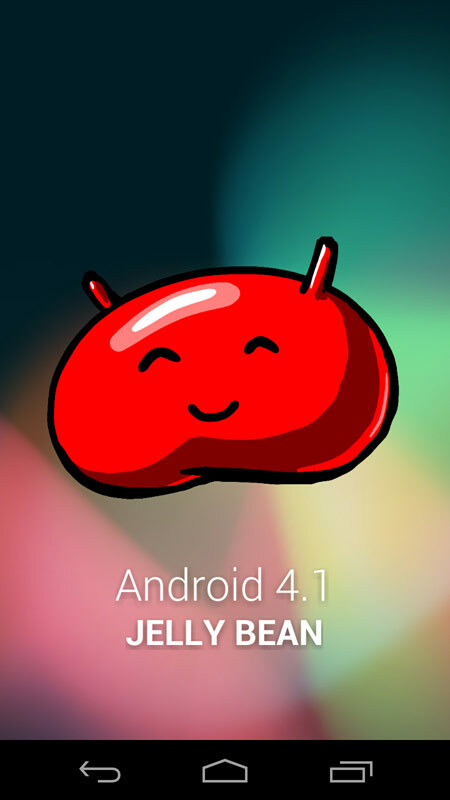 Google has put an Easter egg in all of their latest OS. Gingerbread has the gingerbread man and android drawing, Honeycomb has the neon (some would say Tron-esque) bee and ICS has the nyan droid animation. 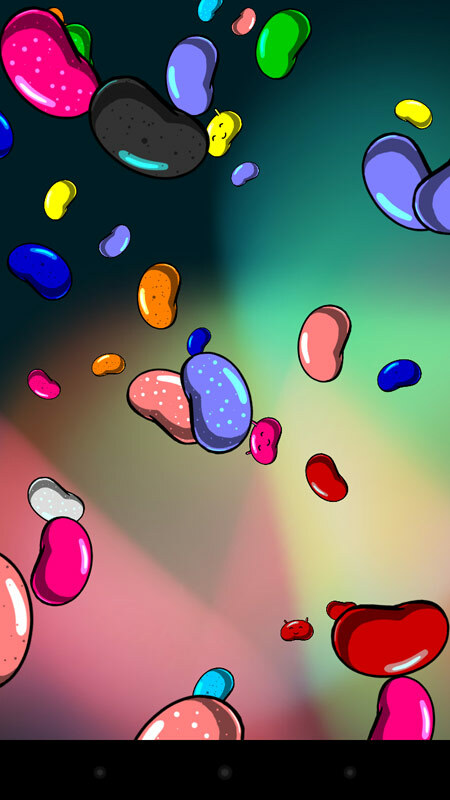 The tradition continues with Android 4.1 (Jelly Bean) and this time it's even interactive. Click past the break for the video!